Muzharul Islam was one of the most influential figures in architecture and culture in Bangladesh, whom Professor Shamsul Wares describes as “a great civilizing force for our society.” Despite Muzharul Islam’s extensive architectural work and activism, there is little documentation of his ideas and thoughts. The book, An Architect in Bangladesh: Conversations with Muzharul Islam (2014), for the first time gathers Muzharul Islam’s thoughts on architecture, cities, culture, nationalism, politics, and society. 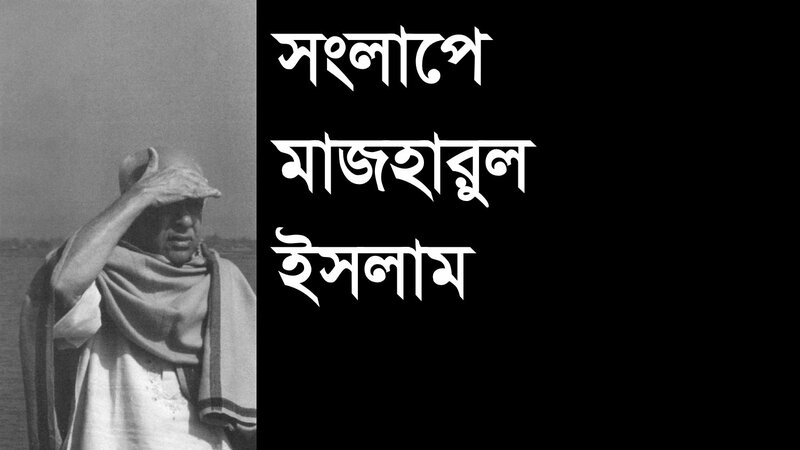 On 5th May, 2016 Kazi Khaleed Ashraf and Saif Ul Haque organised this recitation, reading and discussions from the Conversations with Muzharul Islam.